In 2015, we celebrated 50 years since we first provided one of the first residential rehabs in the UK for homeless alcohol men. Read on to find out more about SCT’s journey and how we celebrated half a century of helping people through homelessness and addiction. 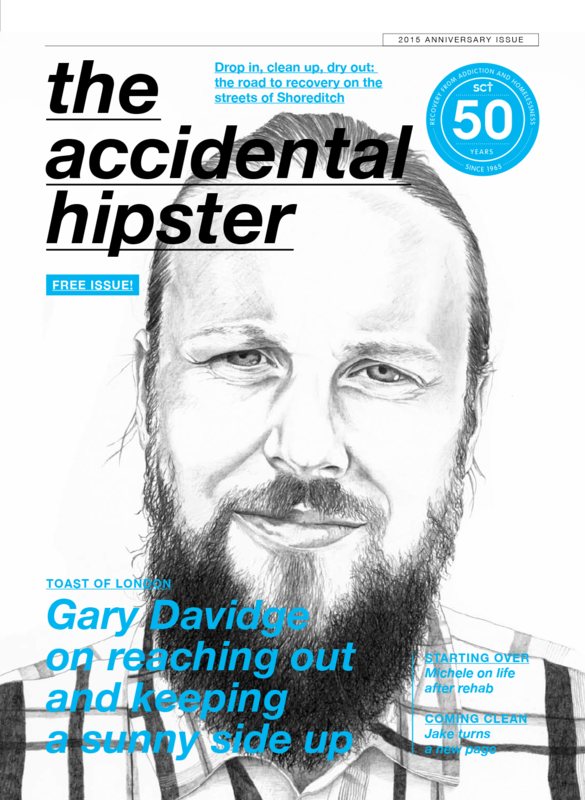 Download the Accidental Hipster magazine to read about our work over the last 50 years.